In an effort to keep costs down, we rely heavily on the good will and skills of volunteers. If you are interested in volunteering, please register yourself today. We need volunteers to help us at events and at busy times in our Melbourne office. You could be selling merchandise, manning a stall, registering people at events or helping with mailouts. We also work with volunteers who have special skill sets, such as web development, accounting or design. 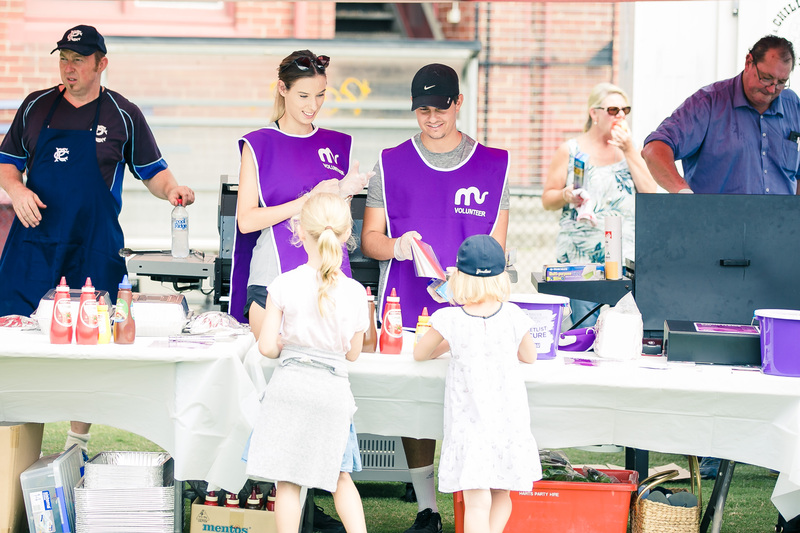 There are many ways to get involved and be part of the Maddie Riewoldt's Vision team. Volunteering is a great way to make a difference. Start today.